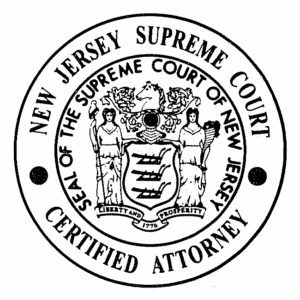 Mr. Fronzuto is Certified by the Supreme Court of New Jersey as a Civil Trial Attorney. 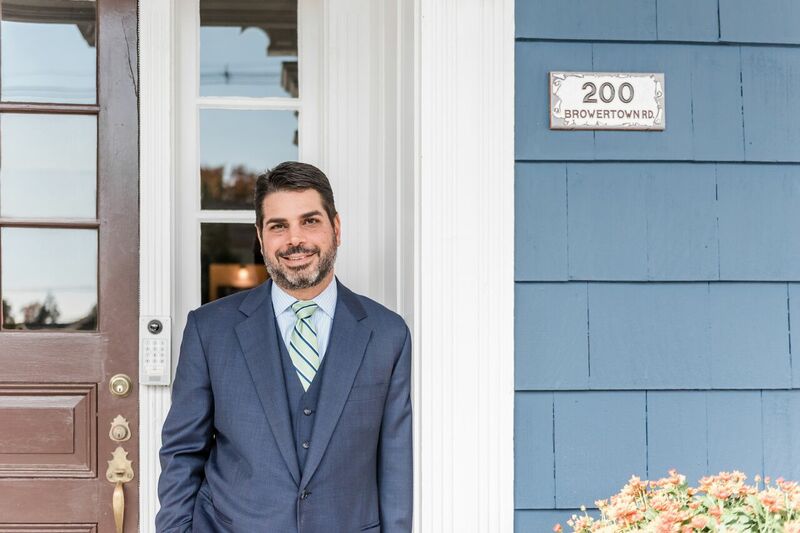 In 2006, he founded the Fronzuto Law Group and concentrates his practice in the areas of plaintiff medical malpractice, product liability, and catastrophic injury matters. He is a member of the bar in the State of New Jersey and the United States District Court for the District of New Jersey. He is also a member of the New Jersey State Bar Association, New Jersey Association for Justice (formerly ATLA) and the Passaic County Bar Association. He has frequently lectured and published in the areas of medical malpractice and product liability law. 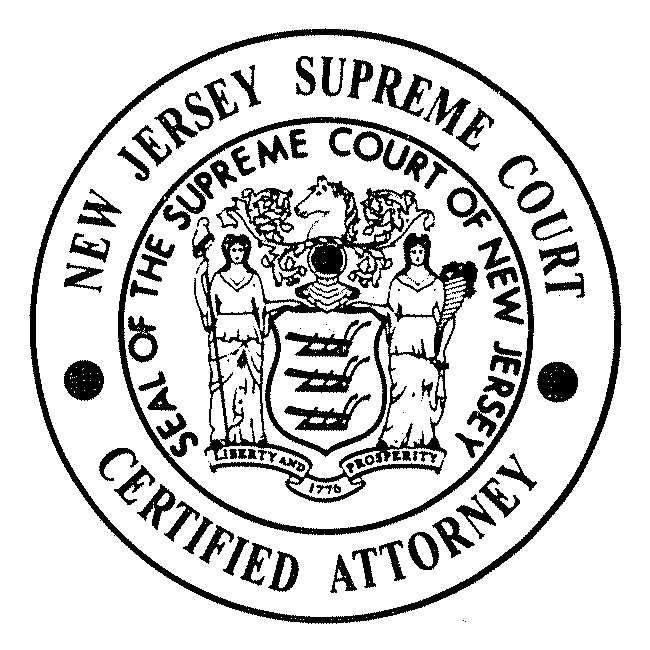 Among his trial and appellate accomplishments, Mr. Fronzuto successfully argued before the New Jersey Supreme Court in the seminal “discovery rule” case of Guichardo v. DeLisi , 177 N.J. 45 (2003), as well as the Patient Safety Act/hospital investigation records case of Brugaletta v. Garcia, 234 N.J. 225 (2018). Mr. Fronzuto received a B.A. from Susquehanna University and his J.D. from Seton Hall University School of Law, where he was the Editor-in-Chief of the Seton Hall Constitutional Law Journal. He served a one-year judicial clerkship with the Honorable John E. Keefe, in the Appellate Division of the Superior Court of New Jersey. 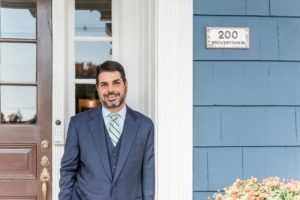 Following his clerkship, he joined the firm of Shanley & Fisher, P.C. in Morristown (now Drinker Biddle & Reath), one of New Jersey’s largest law firms, where he specialized in the area of product liability and toxic tort defense. He later joined Piro Zinna Cifelli Paris & Genitempo in Nutley, where his practice was concentrated in handling complex plaintiff civil litigation, product liability and medical malpractice matters. Brugaletta v. Garcia, 234 N.J. 225 (2018). ‘Simultaneous Surgery’ — What’s Really Going On, When You Go Under?